For the maximum benefit in the shortest time, we would strongly recommend that you to take a private tutoring. These classes can very precisely meet your needs. They are the ideal solution for people who are going to need French for their work but who do not have time to study in their already busy lives. You should send us your objectives before arriving at CLE in order not to waste any time during the first day. We will establish together, a course to fit your personal needs, for a minimum of 15 hours per week. This type of course suits equally someone who wants to learn at his/her own pace. Why not take a course as a couple? This type of course has proved a big success with couples or friends of 5O years of age or more, who wish to learn serenely and for pleasure. 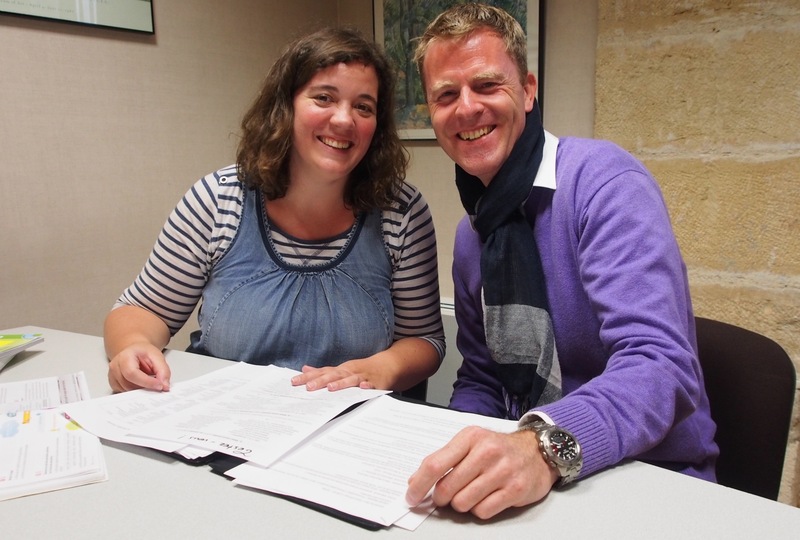 If a couple has some adolescents who cannot follow a ‘small group’ course but want to study French, this course could be ideal because of their age. Testimonial: “I have been attending Clé since i was 14 years old. My brother went before me, and my father before him. I have been three times so far and have greatly enjoyed each time. My French improved magnificently after just a few weeks here”. Amina. The private classes are planned to meet your objectives. Exam preparation: DELF, DALF, TCF, TEF, INSEAD, A’ levels, international baccalaureate, Abitur, Matura, etc.